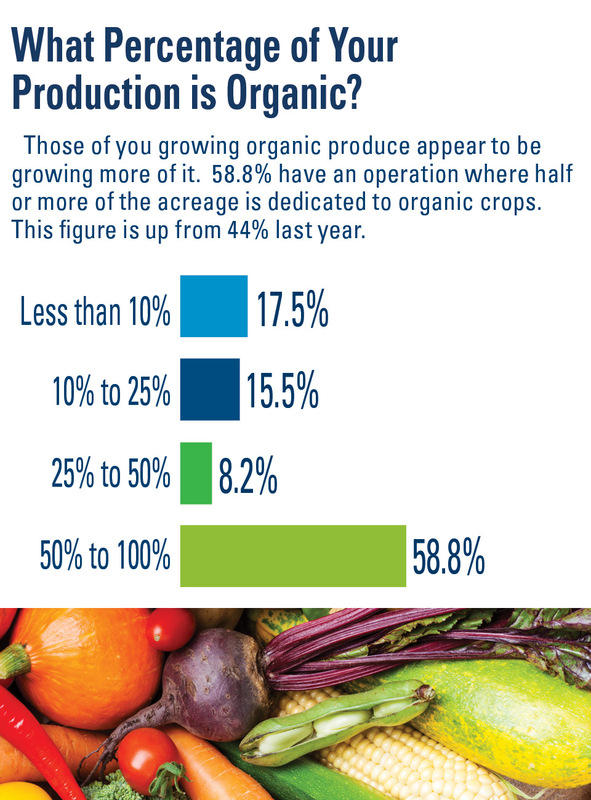 About a third of vegetable operations have at least some acres devoted to organic production — similar to last year. 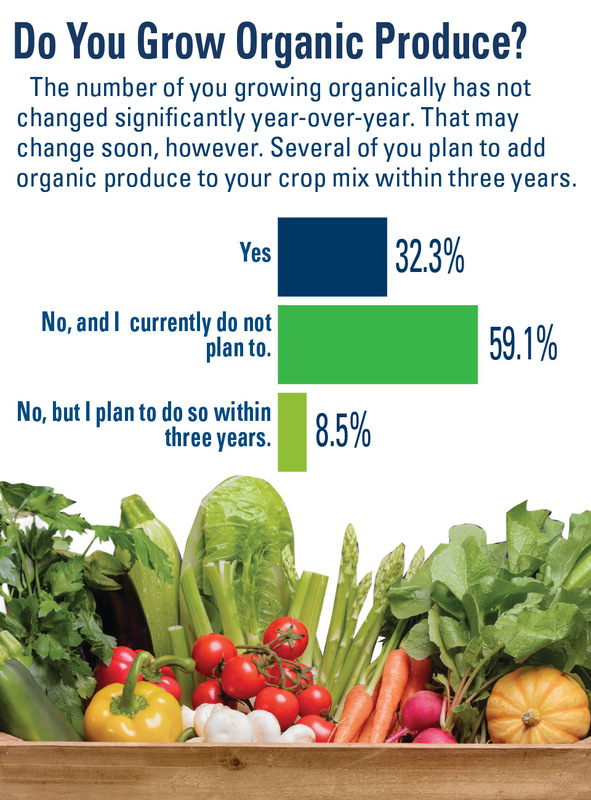 However, almost 9% of growers are planning to add organic production within three years. 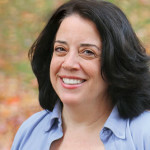 The big news? 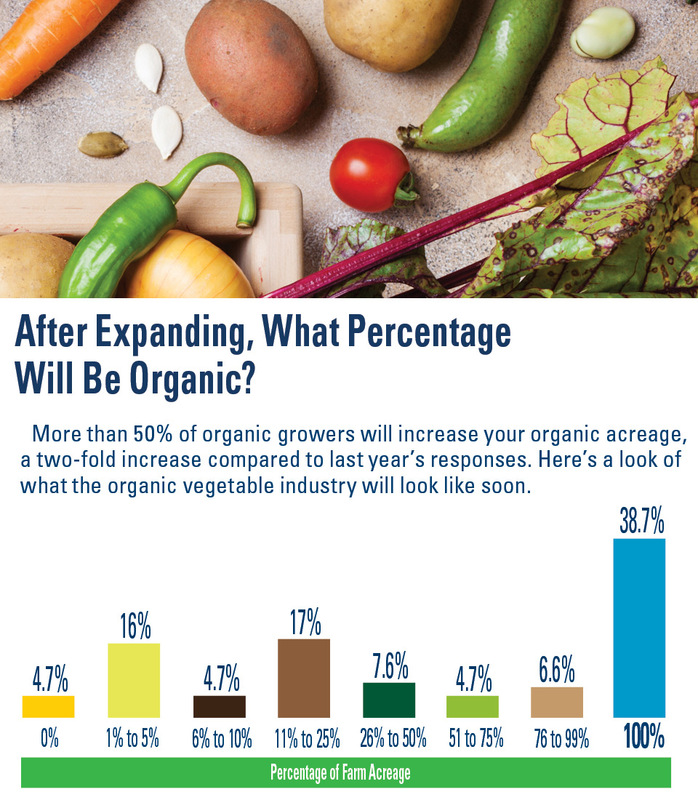 The number of farms devoting more than half of the farm to organic product lept almost 15 percentage points. 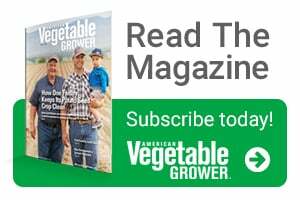 Take a look at what you told us in our 2019 State of the Vegetable Industry survey. 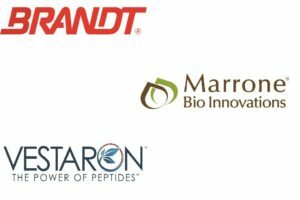 Thanks to these sponsors of American Vegetable Grower‘s 2019 State of the Vegetable Industry report.